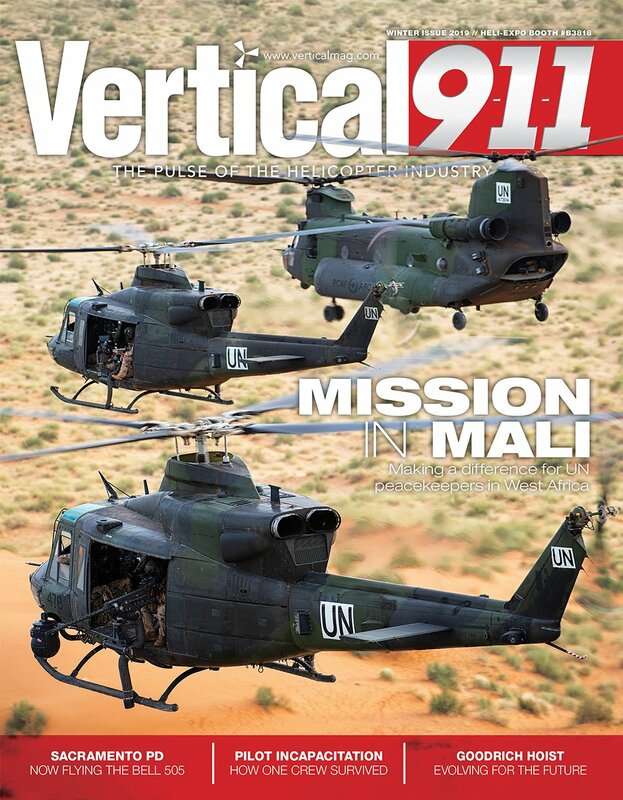 Last year at Heli-Expo, Universal Avionics Systems Corporation’s contract to retrofit Airbus AS332L/L1 Super Puma helicopters was an emerging program that highlighted the company’s growing presence in the rotorcraft market. This year, the avionics company is showcasing the latest software upgrade for its popular flight management system (FMS), SCN 1002, which will include two key capabilities designed especially for the helicopter community. 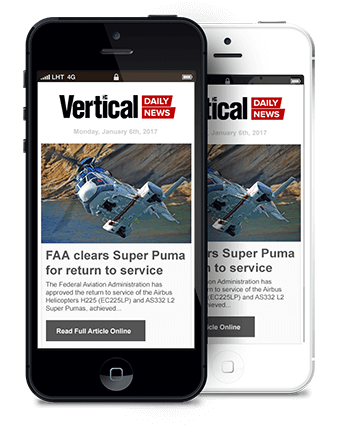 “It will now support LP [localizer performance] approaches and transition to hover,” said Robert Clare, Universal Avionics’ director of sales. Clare said Universal Avionics is focused on supporting its Authorized Dealer/Integrator Network and the programs it has won over the past year, including the Super Puma avionics upgrade, which delivers an FMS with mission support, known as the multi-missions management system (MMMS). Offshore search-and-rescue operations are enhanced by the upgrade, which reduces pilot workload, improves situational awareness, and helps to cope with emergencies. The MMMS also features special interfaces and the ability to fly six distinct patterns. The avionics original equipment manufacturer (OEM) continues to expand its presence in the rotorcraft industry, making significant progress over the last five years. As with all its offerings, product development is guided by Universal Avionics’ NextGen Roadmap, which ensures operators comply with industry mandates while providing them with exciting capabilities for safer and more efficient operations. “What we offer is not just product-based, it’s solutions-based,” said Clare. In fact, it’s this flexibility that really sets Universal Avionics apart from its competition. 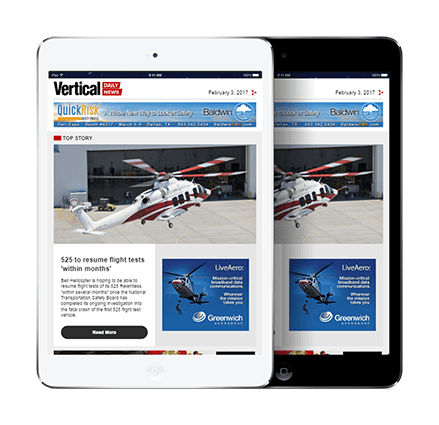 Universal Avionics tailors its display formats to helicopter operations, building on its outstanding and well-established reputation in the fixed-wing industry. Clare explained that in mid-2017, the company received the technical standard orders (TSO) for its latest next-generation display system, the InSight Flight Deck. He said the company aims to bring InSight to market within a year. One of the system’s key advantages is a more integrated package that minimizes the number of line-replaceable units (LRUs). “Synthetic vision and charts are all integrated into the system in this first iteration, so that’s several boxes you don’t have to buy separately,” said Clare. Ultimately, Universal Avionics is establishing itself as a solid solution for rotorcraft operators who need modifications to their existing platforms. 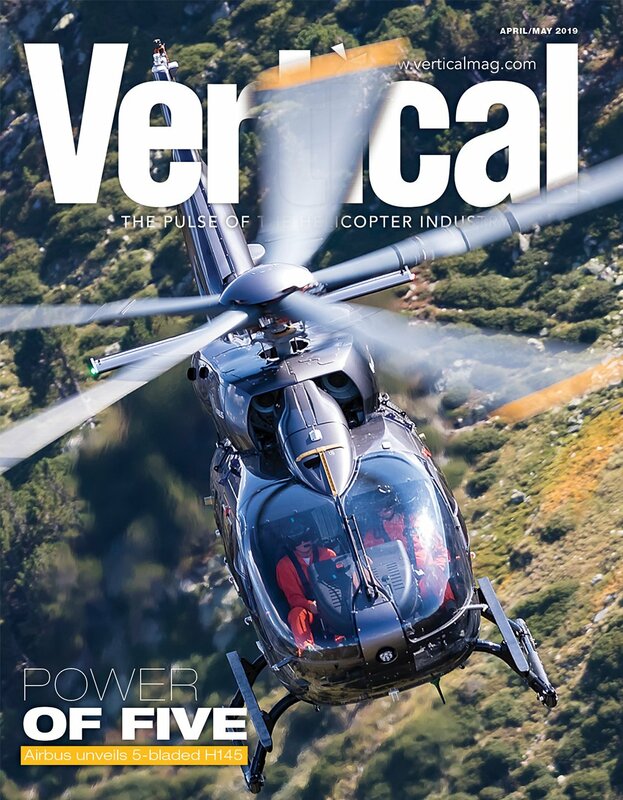 For the second year in a row, Universal Avionics Authorized Dealer Heli-One has been named the company’s International Top Dealer, proof of the inroads the company is making in the rotorcraft market. But while the company is known for its retrofit capabilities, Clare pointed out it is also active in the forward-fit market. As 2018 unfolds, Clare said Universal Avionics will continue to focus on the helicopter market. In addition, he said there are promising opportunities in the worldwide government special missions market that the company intends to pursue. Guided by its NextGen Roadmap, Universal Avionics is moving forward with a firm commitment to delivering customized cockpit solutions for operators of all aircraft types. Visit them at Booth No. N4421 to find out more.